we have raised over $100,000 for refugees in South Sudan. Truly I say to you, to the extent that you did it to one of these brothers of Mine . . . you did it to Me. For the past five years, we've partnered with Samaritan's Purse to match our Christmas giving 1:1. In other words, "What I spend on gifts, I give to the Sudan Project." Your generosity helps provides meals for more than 300,000 hungry and displaced people each month. This is a 24/7 operation, and Samaritan's Purse is one of very few organizations on the ground in South Sudan. Because of your generosity, $20,839 was raised in 2018, which was enough to provide meals for 190 children for one year. July 9th marked the sixth anniversary of South Sudan’s independence, but it was the second year in a row that the government cancelled official celebrations due to the country’s ongoing crisis. Although famine levels have been downgraded to the Emergency level, six million people (50% of the population) are still experiencing severe food insecurity and an estimated 1.7 million remain on the brink of famine— the highest number to date. Our church has the opportunity to help. As you feel led, please use the button below to donate towards South Sudan Relief by giving online and designating your funds to the South Sudan Project. Peace may be on the horizon in South Sudan. After months of negotiations aimed at ending civil war that has killed tens of thousands of people and forced some 4.5 million from their homes since 2013, South Sudan’s President Salva Kiir and rebel leader Riek Machar signed a new power-sharing and ceasefire agreement on 5 August. Read this article by IRIN for more information about the political situation in South Sudan. 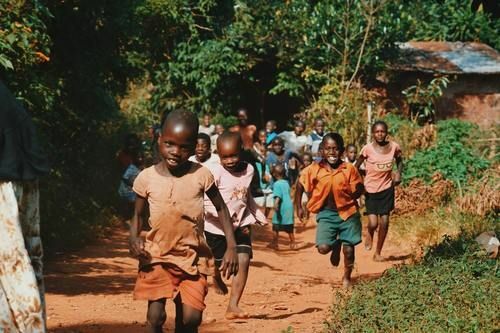 Samaritan’s Purse continues to save lives and reduce suffering in the world’s newest country. New developments in their programming are outlined below. All other programs in South Sudan are operating normally. Maban - Their sub-base in Maban was recently attacked and looted by youth unhappy with their perceived underrepresentation among non-governmental organizations (NGO's) in South Sudan. None of their staff were injured, but they are temporarily scaling back their work while United Nations and South Sudanese officials investigate. Mayendit - A new wave of displaced families has poured into Mayendit. When families arrive at the displacement camps, Samaritan’s Purse is supplying them with non-food items and shelter kits. They continue to offer clean water and sanitation and hygiene programming for the displaced community in Mayendit. 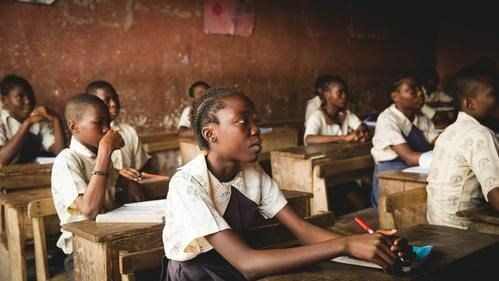 Church-Based Discipleship Initiative - Samaritan’s Purse is training church leaders to teach biblical truth and depend on God instead of relying on help from NGOs to meet community needs. They are empowering local churches to do “acts of love” for people in their community. New! 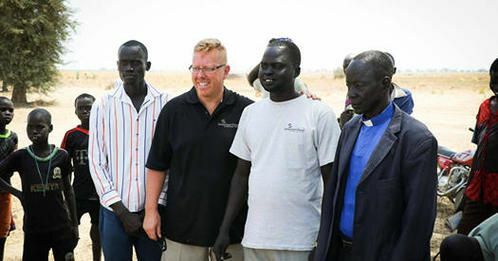 Leadership Training Program - Samaritan’s Purse has been invited by South Sudan’s government to teach police, military, and political leaders how to be servant leaders shaped by God’s Word. Have a question about the Sudan Project? We love to answer questions about what the work God is allowing our church to come alongside of in South Sudan. Fill out this form to get started.